About the Art – Susan Davis Martin, M.A., M.F.T. 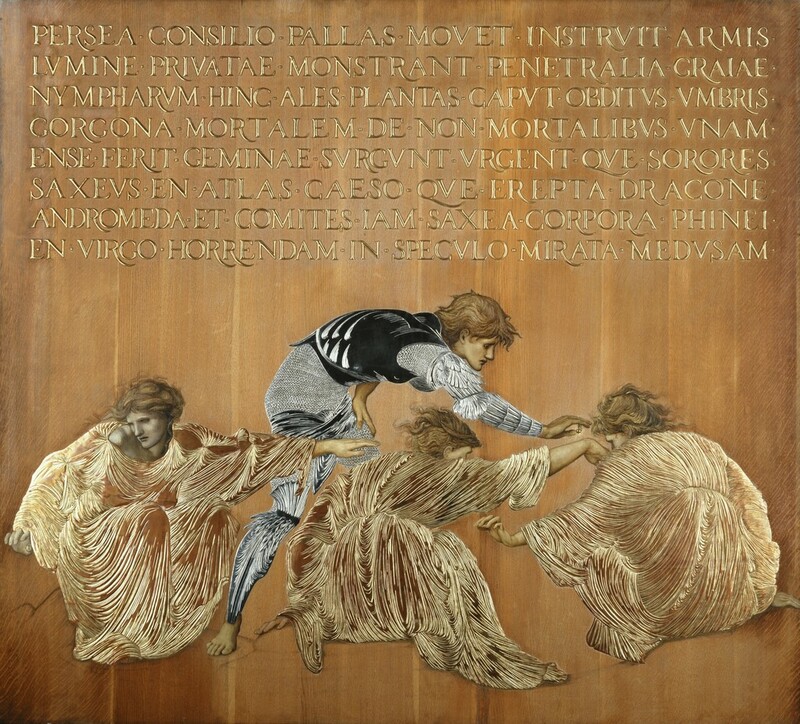 The art on the Home, Psychotherapy, Consultation, Rumi’s Field, and About pages is the work of Edward Coley Burne Jones. His pre-Raphaelite images are evocative of classical myth, story, and the poetry of the imagination. In some instances, quite resonant with C.G. Jung’s psychology. Admittedly, as I relate to his work, these must certainly be my “own” images at this point in time. As for the other pages, again, the images are in the public domain, and amplify the content. I could attempt to analyze them, but I do believe the image speaks for itSelf. Therein lies the beauty.